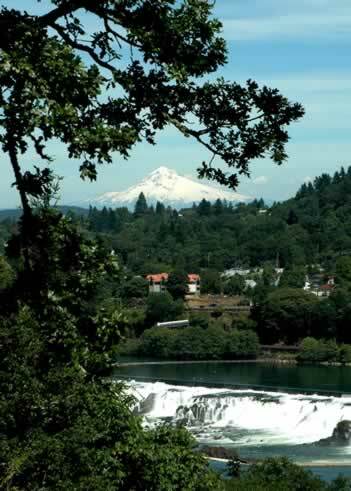 Portland Precision's manufacturing facility is located in Portland Oregon in the heart of the Great Pacific Northwest, just blocks from the mighty Columbia River, and an hour to Mt Hood. Established in 1967 to help satisfy a rapidly increasing demand for high quality precision cnc machining components, Portland Precision Manufacturing Company has grown from a two man shop to one of the most versatile and advanced contract CNCprecision machining operations in the Northwest. Although we have grown substantially from the beginning, our efforts have been directed not to be the "biggest" but to be the "best" by providing our customers with the finest in quality precision machining and service at a competitive price. 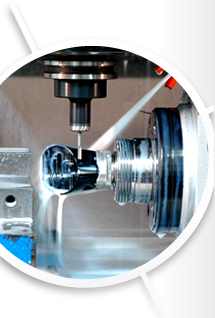 We are accomplishing this with the latest in machine tool technology and machining methods. Portland Precision Manufacturing Company manufactures for large and small companies, providing full service manufacturing, Long runs, short runs, and prototype machining services. Being versatile means we machine almost any type of material, including Teflon, Titanium, Tungsten. Most of the precision machining jobs we do use some form of plastic, stainless steel, or different grades of aluminum. We also machine parts from carbon and alloy steel, copper base alloys, refractory alloys and castings. Whether your requirements are for long run, short run or prototype manufacturing. Optics, medical device, military aerospace or general industry machining, we welcome the opportunity to serve your precision machining needs. Please click here to contact us or RFQ.